On the market for a new air conditioner? The sheer number of models on the market, and all their space-age technological functions, might have you feeling overwhelmed about choosing a model that’s right for you. So, what factors should you look at during the buying process to end up with the perfect air conditioner for you? First thing’s first, decide on what type of air conditioner would suit you best. One of the most popular models is the split system air conditioner, which consists of outdoor and indoor units. These are great for cooling one or more rooms, especially large open plan areas. Or you might go for an inverter system, which is able to vary the compressor speed and thereby save energy and money. 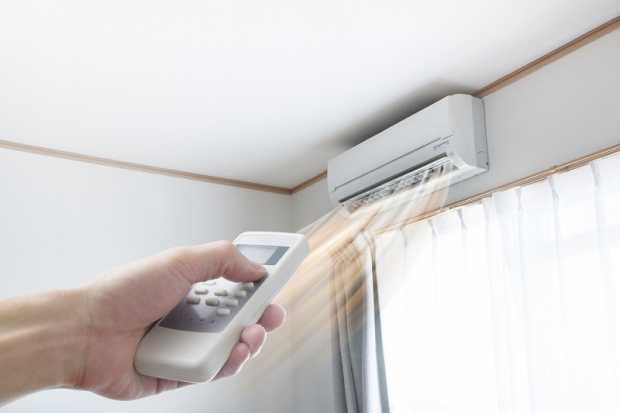 Another popular option is reverse cycle air conditioners, which can be used for heating during winter. Finally, you might also consider wall or window air conditioners, which are used to cool rooms and open-plan areas. However, these systems tend to lack in terms of energy efficiency when compared to newer models. Chosen the model you want? Now analyse its features and benefits. First of all, is it highly energy efficient? Go for a model that has a high number of energy efficiency stars, as this will protect the environment as well as save you money on your energy bills. 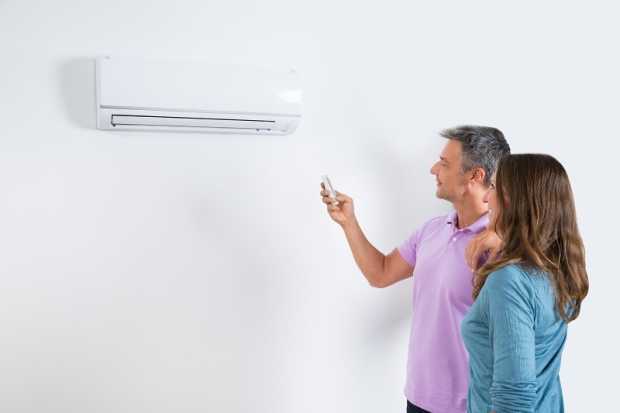 Air conditioners that operate using inverter technology are especially energy efficient, as they only use the energy they require at any given time, potentially reducing 30% of your energy consumption. Also look at units that feature DREDs (Demand Response Enabling Devices), allowing energy companies to remotely control your air conditioner if strain on the electricity grid needs to be reduced. This will save energy and prevent power outages during high demand periods, such as during a heatwave. Next, look at the appropriate size for your home. If the air conditioner is too small (in terms of power capacity) for a room, it will not adequately cool down the space. On the contrary, one that is too big will output too much energy, ramping up your energy bills. There are online calculators to assist you in working out your room’s required capacity and choose the right size of air conditioner. One step that many people overlook when choosing an air conditioner is its potential health benefits. All air conditioners come with a basic mesh filter that will collect particles and dust, but for those with allergies or respiratory problems, built-in ionisers, UV air filtration systems and antiviral and antioxidant filters are all additional features that you could benefit from. If you have dry skin or a sensitive throat or eyes, go for an air conditioner that doesn’t strip the air of moisture. Next, look at the temperature range that you’ll need where you live. Most air conditioners will function just fine at temperatures up to 45°C, but if you live in a particularly hot part of Australia, look into what temperature range you will require to ensure your air conditioner can stand up to the challenge. Similarly, consider how humid your part of Australia gets. Evaporative coolers will not work well in high-humidity areas, due to the way in which they work. Also make sure you’re happy with the appearance of your air conditioner. This may sound like an unimportant thing, but remember that your air conditioner will be right on your wall, clearly visible at all times. Choose a model that complements the overall look of your home (a sleek, modern air conditioner is a good fit for most homes). White or silver are classic colours which work well in any environment, but you can also go for a bright colour to boldly make your air conditioner part of your home décor. Now that you’ve narrowed down the perfect air conditioner for you, think about the installation process. If the air conditioner you like requires an outdoor unit, for example, make sure that it will not disturb your neighbours by checking its noise levels. Finally, enlist the help of licensed installers to who can correctly install your air conditioner, as well as provide any repairs or maintenance later. A professional installer will know the best location for the controller and units, and ensure your warranty remains intact by installing the air conditioning properly.